A wonderful recently renovated neighborhood playground and park. 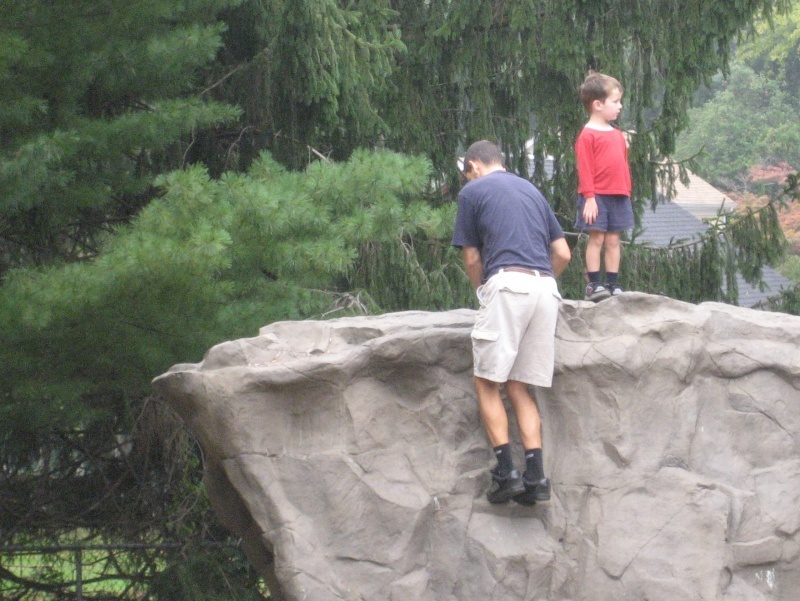 The playground here features a large climbing rock that looks like an actual boulder. The children will have fun searching for “fossils” and imprints of insects and plants. There are brand new swings and climbing equipment and separate structures for toddlers and older kids. Steering wheels, puzzles, chimes and finger mazes will keep little ones entertained. You will also find a mini-digger and a spider web climbing structure. Make a Day of It: Walk to or from historical downtown Chester for ice cream, a visit to Stuff-A-Roo and Teddy Too, Sally Lunn’s restaurant and tea room or the Black River Candy Shoppe .